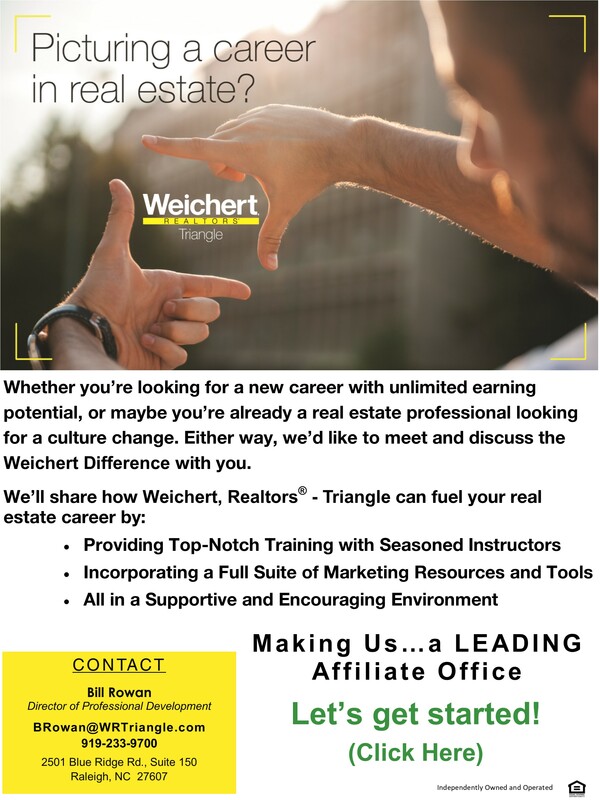 � 2019 Reliance Network and Weichert, REALTORS� - Triangle Homes. All rights reserved. U.S. Reg. Copyright TX-5-910-991, TX-5-910-992, TX-5-910-993, and TX-5-910-994. Equal Housing Opportunity.